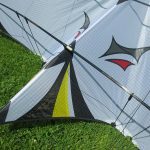 The New AC – Amazing Control Sport Kite has been came out and fly for few month now. 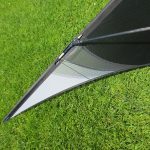 Tested in most wind condition and I just want to give the information about the kite. 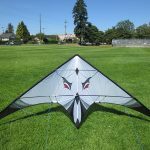 The New AC Two Line Sport Kite give you the most relaxing fun kite to fly, either tricking or just fly for fun, The Precision are awesome, tricking super easy, don’t have to work to hard. The AC can do most of the trick out there today. AC love to lay on the turtle and wait for you what to do next. 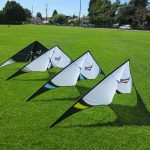 The good thing is the kite can do slow or fast all up to you. 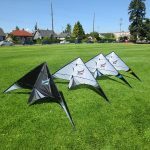 The kite does not pull to hard, not so fast either. 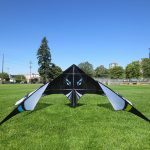 great feeling in flight. 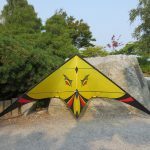 This is the kite for people who like to learn how to do trick flying. 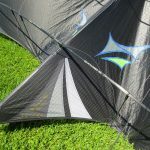 Kite available in SUL, UL, and STD, Vented coming soon. 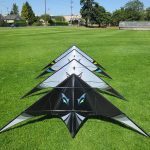 Please check out few Video and photos of mine. You can pick any colors you like, as long as I have the colors. 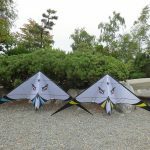 Any question please feel free to send me an email, I would love to answer your question and just chat about kite. heck out the video and see it for your self how easy tricking is. Thanks a lot. You have a great day. Vented coming soon… Thank you for your patience.